Do you like KantCon and want to see it continue for years to come? Then we need your help! We're looking to add motivated gamers to our volunteer and coordinator staff. It takes a lot of time and energy to keep a convention running smoothly, but with a great team the load is distributed evenly and easier to bear. Without appropriate staff at the convention, attendees may struggle to find and enjoy their events. And without appropriate coordinators working behind the scenes, KantCon may struggle to organize and exist in the future. Whether you only have a few hours to spare or are interested in more involvement, we’d love to hear from you! 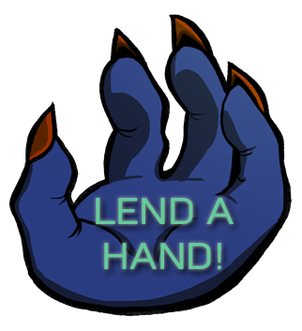 In return for your efforts, you’ll get a free badge to the convention, a few other rewards, and pride in knowing that you’ve contributed to an awesome gaming community in Kansas City. 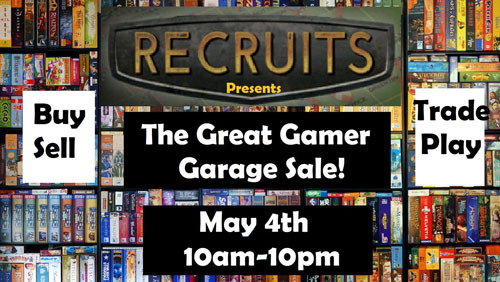 The Recruits Convention is hosting the Great Gamer Garage Sale on May the 4th, 2019! The event opens to the public at 10 am, in the cafeteria of Lee's Summit High School, at 400 SE Blue Parkway, Lees Summit, Missouri 64063 (map). You can Buy, Sell, Trade, and Game all day and evening until 10:00 pm. The funds raised will be used to update the Recruits Convention web site. Entry fee for the event is $5 per person (no student discount). For those interested in selling or trading, we have set aside 100 tables. Tables will be allotted on a first-come-first-assigned basis on the day of the event. Only one table will be allotted per person, and you must be physically present to be assigned a table. Please consider sharing a table with friends if possible. Tables will be available for open gaming. Play whatever you want for as long as you like (OK until 10:00 pm). In honor of May the 4th, there will be plenty of Star Wars themed activities. On-site concessions will NOT be available. 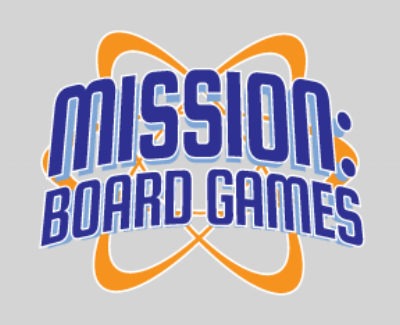 Our monthly Game Day is Sunday, March 3, 2003 at Mission: Board Games, located in Mission (map). Come out and join us as we play some games! Slots run from 12pm-3pm, 3pm-6pm. 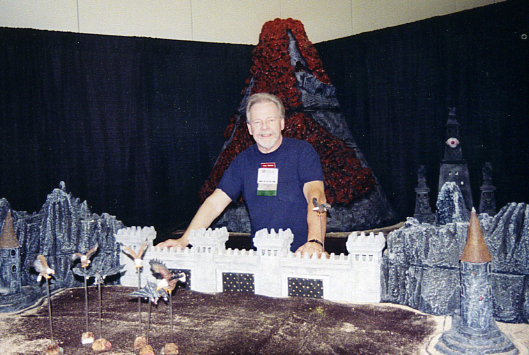 Borderwars, the annual convention of the Heart of America Historical Miniature Gaming Society (HA-HMGS) is just around the corner May 17-19, 2019 at the Four Points By Sheraton Kansas City - Sports Complex, 4011 Blue Ridge Cut-Off, Kansas City, Missouri 64133 (map). Three timed rounds with hard start and stop times. No theme or campaign list. Have two copies of your list. BIG Prizes. More details to come. 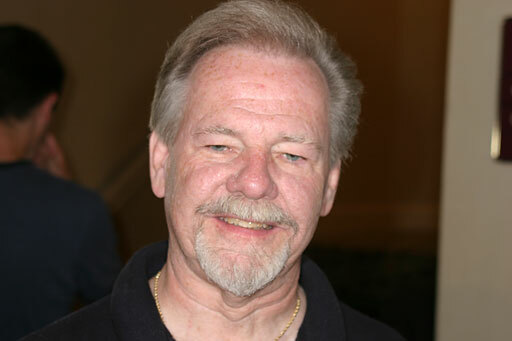 HAHMGS is proud to welcome George Nafziger to Borderwars! Special Guest, George Nafziger! Master of the OOB! Check out his online store (www.nafzigercollection.com) and the Nafziger COOB Collection online. If you've ever researched a battle that had gunpowder in it, you know who he is. If not, he is one of the most prolific and popular authors on military history in the world today. Author and translator of over 200 different titles on military history ranging from the Middle Ages through the Korean War, with a heavy emphasis on the Wars of the French Revolution, the Napoleonic Wars and WWII. George has also been a US Navy Captain, director of the Napoleonic Society of America and the Napoleonic Alliance, and he was even an HMGS-East board member, but we won't hold that against him. George is also our first Guest of Honor with his own Wikipedia page! Keep an eye on www.Hahmgs.org for more details as we get closer to the show. And be sure to spread the word! Our monthly Game Day is Saturday, March 3, 2003 at Peculiar Games and Hobbies, located in Peculiar (map). Come out and join us as we play some games! Early bird passes for KantCon went on sale February 1st and are available through March 31! The convention runs from July 19th through July 21st this year, 2019, at the Overland Park Convention Center. This is your opportunity to get tickets to KantCon when prices are at their lowest! This is also your only chance to bundle exclusive KantCon 2019 merchandise with your badge. 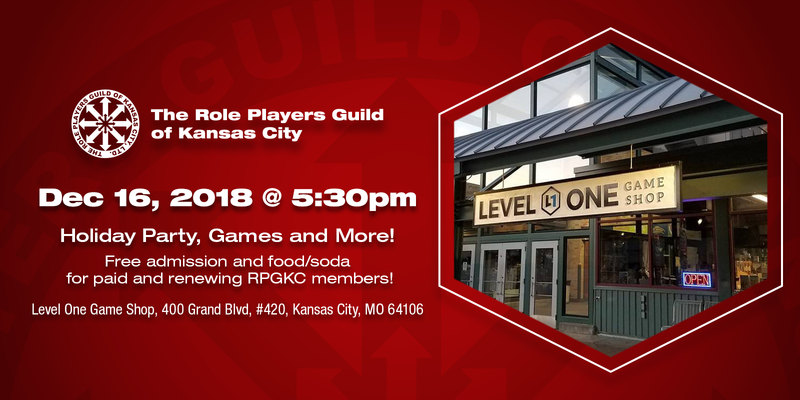 Note: Paid RPGKC members receive a discount on admission AFTER Early Bird access is over, so the two discounts don't stack. 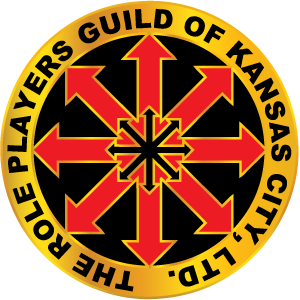 RPGKC member discounts are claimed with a special discount code available only to RPGKC members. Reach out to an officer to receive your discount code. 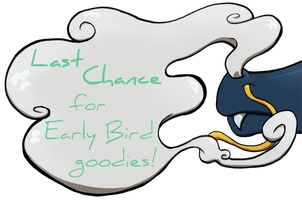 The best option is ALWAYS to go with Early Bird, but if you miss out don't forget your RPGKC discount! 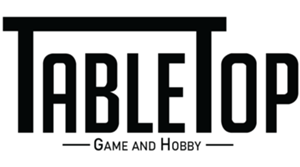 Our monthly Game Day is Saturday, January 12, 2019 at Tabletop Game and Hobby, located in Overland Park (map). Come out and join us as we play some games! Our monthly Game Day is Saturday, at 31st Century Games and Hobbies, located in Olathe (map). Come out and join us as we play some games! It is that time of year when we prepare for our officer elections. All positions are open for nomination. If you are a Class I member, basically you've paid for an annual membership for you or your family, then you are eligible to be nominated for any of our positions. If you think you'd like to help with the duties assigned to a position or know another member who might, this is the time to get the name on the election ballet. If you just want to know when we do the election, we vote in January at the Guild's monthly meeting. You can check our Officer's page and contact any of the officer's below to get an idea of what a position entails. Anyone interested should email the current Guild Secretary/Scribe to formalize their nomination. Alternatively, you can do a nomination online during any of our business meetings prior to the election meeting in January. Our monthly Game Day is Saturday, at The Geekery, located in Shawnee (map). Come out and join us as we play some games! We are saddened to report that Duke Seifried (Uncle Duke) passed away on September 29th, 2018. 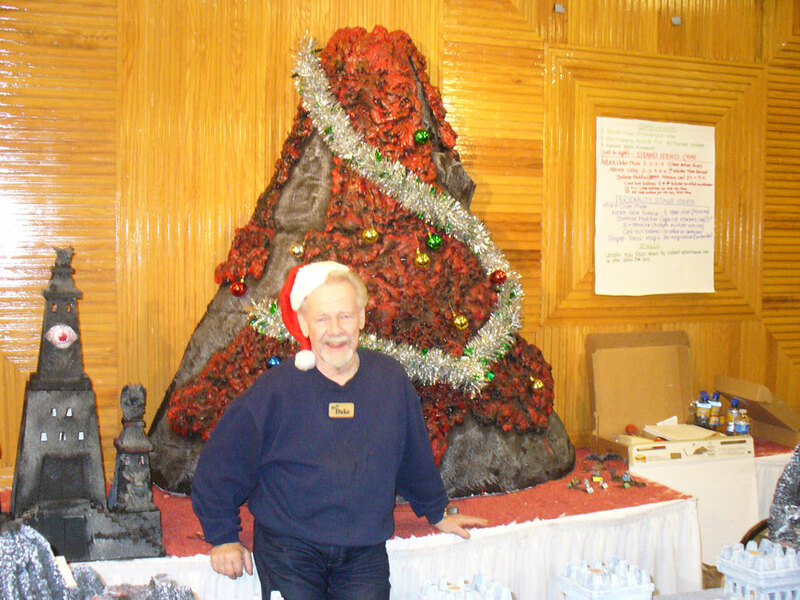 His miniature game extravaganzas, El Cid and The Black Gate, were the stars of the Guild's convention back in November of 2009 when he was our Special Guest. 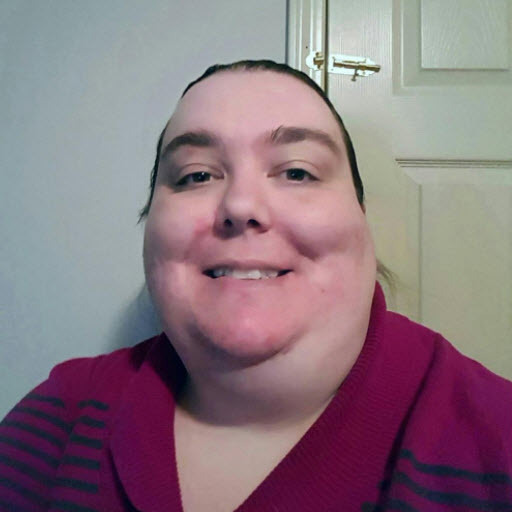 Duke was an artist, designer, sculptor, painter, dioramist, model builder, product developer, game designer, writer, public speaker, musician, music arranger, entrepreneur, and gamemaster. 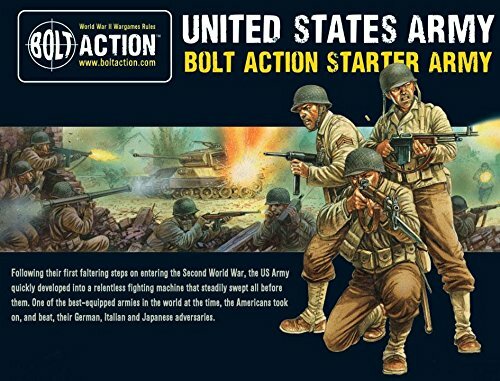 He was the driving force in several firms in the early pioneering days of gaming: Der Kriegspielers, Custom Cast and Heritage USA. He was the first miniatures manufacturer to create licensed gaming figures from The Lord of the Rings, John Carter of Mars and Star Trek! 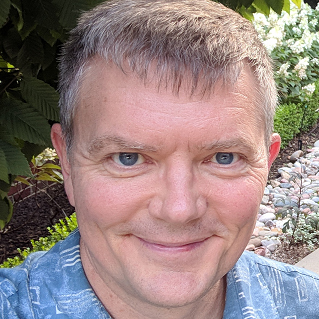 Later at TSR, he was responsible for getting Dungeons & Dragons into mass market book stores like Waldenbooks and B-Daltons where many gamers of a certain age first discovered it. But we knew him best as good old Uncle Duke - as he was affectionately known to every wargamer. We were honored and blessed to have had him at many shows in Kansas City over the years, and we look forward to his next regeneration.